Neutral Milk Hotel is basically the definition of indie. But I'm really digging the sound. 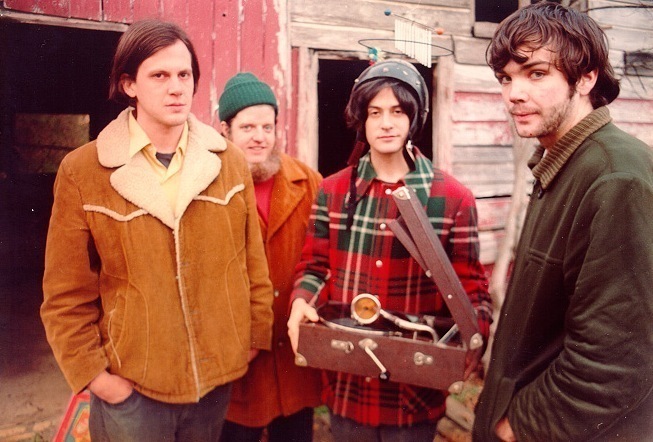 Following the success of their album of the same name, their lead singer Jeff Mangum has rarely been seen playing in public. According to wikipedia: "It is a spiritually motivated work conceptually based on the beauty to be found in the horrific fate of Anne Frank." Why we never tried to learn piano/bass/drums/guitar/trumpet/ukelele as an adult, and why we should try it now. We don't want to be seen as incompetent or struggling with a task, because we are so competent in so many areas of our life. We do so many things well, so to start with something we don't do well is a real challenge. That's one of the great paradoxes of life. Fear of failure is often the thing that assures it. Given that Debussy's music is apparently so concerned with mood and colour, it is somewhat unexpected to discover that, according to one author, many of his greatest works appear to have been structured around mathematical models even while using an apparent classical structure such as sonata form. 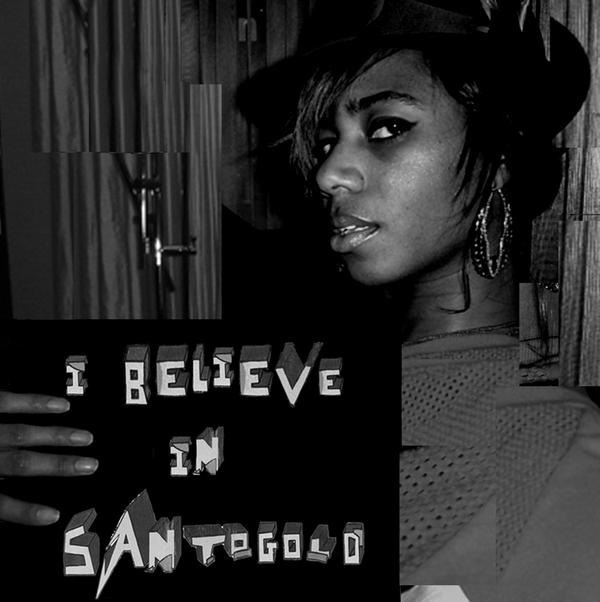 Santogold is a breakout new artist who is trying to break the sonic boundaries. She grew up listening to Fela Kuti, James Brown, Led Zep, and Joni Mitchell. You can definitely hear it in her multi-talented 2008 eponymous album. It's only $5 on Amazon Music Store. It's totally a good deal for an hour of solid head nodding sound. I hope that I help break down boundaries and genre classifications. If I’m a black woman I’m just about singing R&B. I guess with those producers I’m supposed to be making club music. Fujiya & Miyagi's Knickerbocker = more awesome krautrock to code to. Catchy, low-fi stuff. Fujiya & Miyagi are actually 4 British dudes from Brighton. Not a funky lo fi outfit out of Japan like I expected. The origins of the band's name come from a character in the movie The Karate Kid as well as the brand of a record player... The story of how they met and formed the band variously reports a mutual hero-worship of world heavyweight wrestler Kendo Nagasaki, and a shared interest in krautrock and early-nineties electronica discovered while warming the subs bench during Sunday league football. Earlier I praised YouTube's recommended list... but man when I watched this music video, they advertised the crap out of it. They had over-video ads for Guns N Roses' new album Chinese Democracy. What, if I'm listening to Fujiya and Miyagi, YouTube thinks I'm going to like overproduced soulless genetically engineered Pro Tools music? I guess you can't exactly pull Pandora/Songkick metadata in to get music genre similarity for ads... but it would be a great way to do ads for music. Hat tip to Patrick -- his posterous iTunes podcast is awesome.